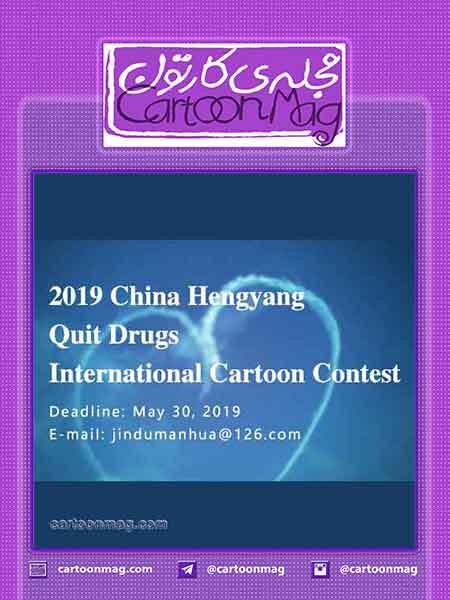 Best Single Cartoon Prize (1 award): RMB 10000 Yuan+Certificate+Trophy. Best Four Panel Comic Strip Prize (1 award): RMB 10000 Yuan+Certificate+Trophy. Best More Panel Comic Strip Prize (1 award): RMB 10000 Yuan+Certificate+Trophy. Finalist Prize (100 awards): RMB 500 Yuan+Certificate.